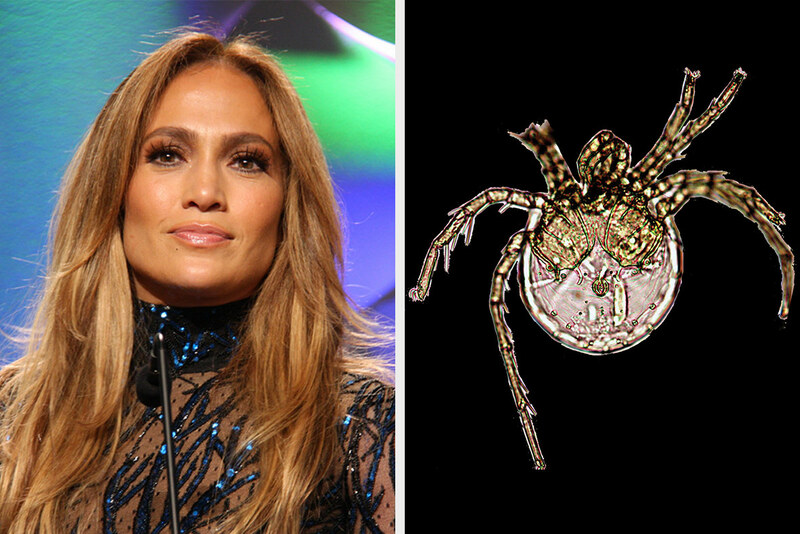 Looks like there's a new Jenny on the block: a water mite named after Jennifer 'JLo' Lopez. Litarachna lopezae was discovered in Bajo de Sico, a reef formation located off Puerto Rico, by a team of scientists from the University of Puerto Rico and Caribbean Coral Reef Institute. The instect's Latin name pays homage to the Puerto Rican pop star, whose music kept the researchers going during their work on the species (though we can't help but notice the likeness between the mite's big-bottomed physique and Lopez's iconic derriere). L. lopezae lives in waters nearly 70 metres (229 feet) deep – making it the deepest diver in its family. And just like its celeb namesake, this water-dwelling diva seems to have a flare for fashion: it was caught hanging out in the tube of the magnificent feather duster worm (Sabellastarte magnifica). Almost everyone has experienced a mosquito bite. But how do these insects get under our skin? Watch this microscopic video footage to find out. Pephricus, a true bug from the family Coreidae, is weirdly beautiful.